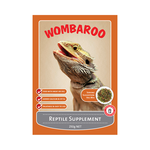 It takes a very dedicated person to own a pet snake, lizard, frog or turtle: these critters require lots of special care and attention, right down to their diet. 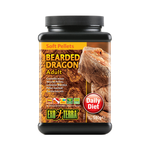 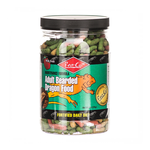 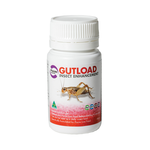 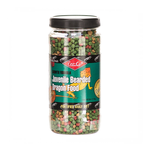 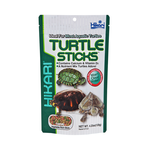 If you’ve ever asked “what do snakes eat?” or “what do turtles eat?”, you’ve come to the right place: Pet Circle stocks reptile food online including pellets, canned crickets and canned grasshoppers, turtle food, lizard food and even food for bearded dragons. 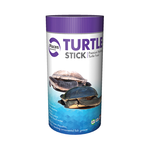 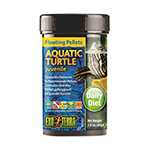 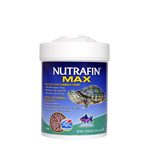 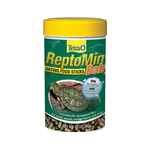 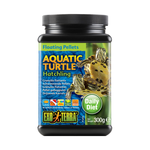 Pellets provide many pet reptiles with all their nutritional needs, while sticks float on water to entice turtles, newts and frogs. 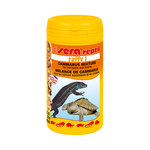 Canned food makes a great substitution for live food, and is even pre-cooked to aid in digestion. 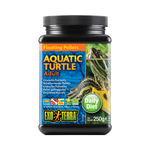 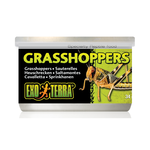 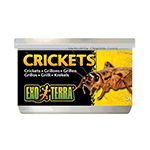 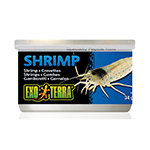 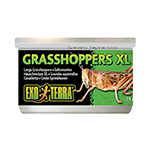 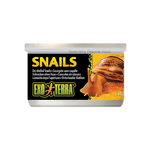 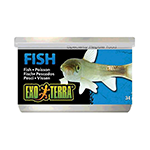 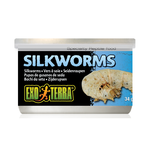 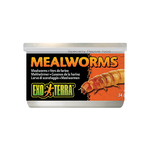 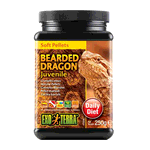 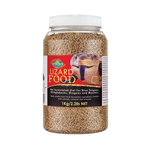 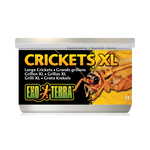 Exo Terra, Tetra and Zoo Med are among our top reptile food brands.